improve your processes and your products. 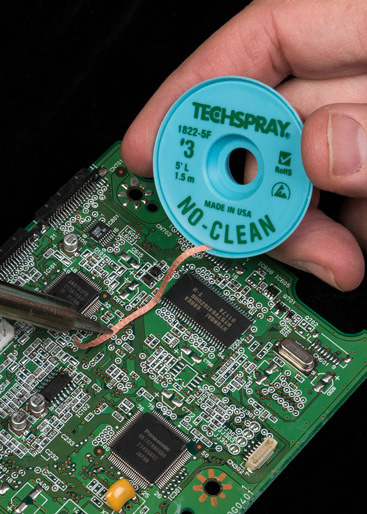 We engineer effective and high quality cleaners, conformal coatings, and other chemical products to improve the reliability and longevity of electronic products and optimize production throughout. 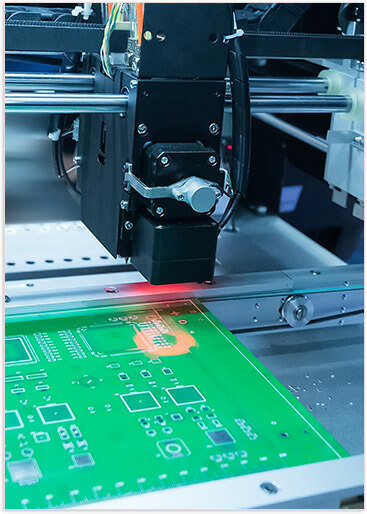 Conformal coating is a specialty polymeric film forming product that protects circuit boards, components, and other electronic devices from adverse environmental conditions. These coatings conform’ to the irregular landscape of the PCB providing increased dielectric resistance, operational integrity, and protection from corrosive atmospheres, humidity, heat, fungus, and airborne contamination such as dirt and dust. 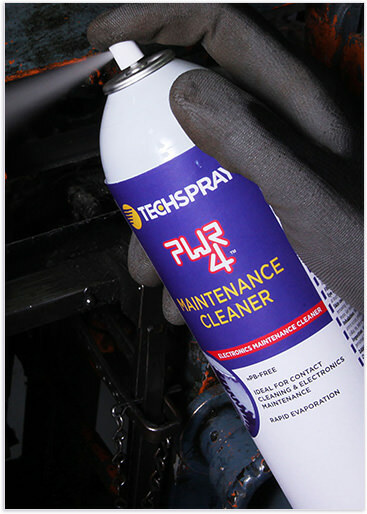 Techspray offers a wide variety of electrical contact cleaners in spray and bulk packaging. Our contact cleaners remove oxidation, oil, and other contaminants from contacts, metal switches, motors, relays, generators, edge connectors, buss bars, circuit breakers, scales, and sensors.